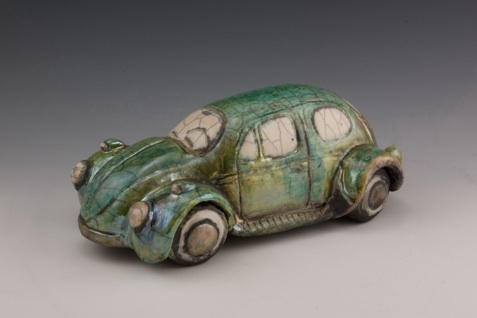 Janet Burner, a Tucson native, has been working with clay for more than forty years and has taught ceramics at the Tucson Museum of Art since 1972. She recently became a founder of The Romero House Potters, Inc. a non-profit corporation which has taken over the management of TMA’s ceramics facility. 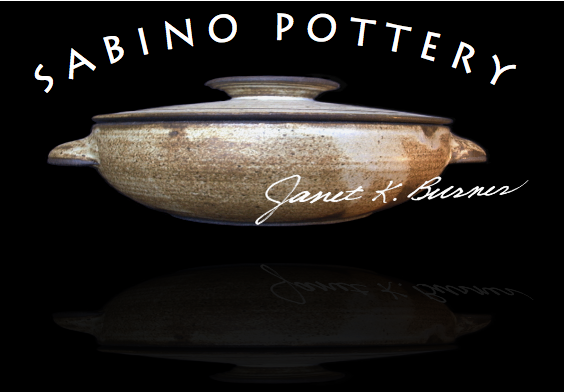 Janet’s studio and gallery, Sabino Stoneware Pottery, has moved to 1019 N. Jacobus Ave. Janet’s recent work is largely altered, repoussé, pushing out from the inside, forms of nudes and animals. She also accepts commissions, orders for custom dinnerware, maintains a wedding registry, and conducts workshops.